Complete Summer A/C TUNE UP! 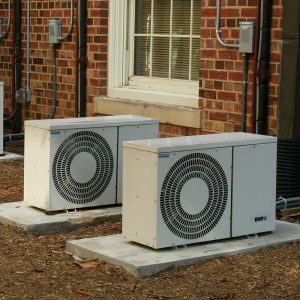 Quality Air Conditioning repair, heating repair, and appliance repair in Austin, TX. We pride ourselves on being a one stop shop that is able to meet all of our HVAC client’s needs. 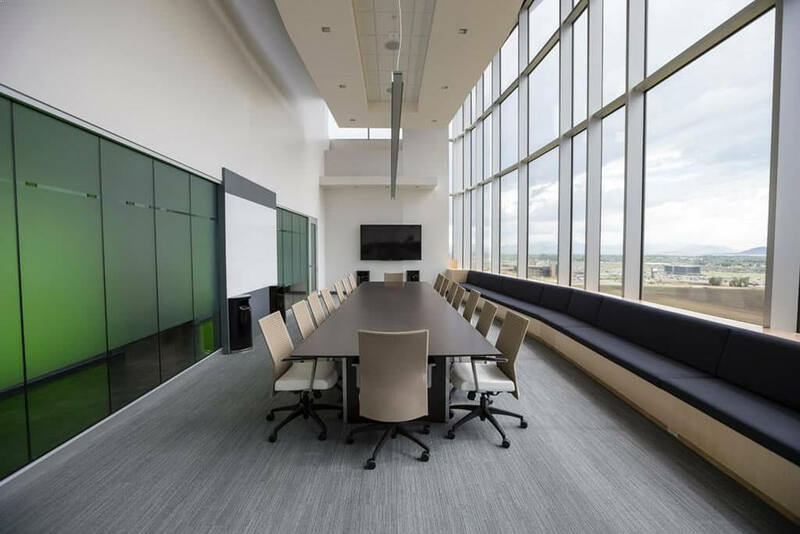 Our goal is to provide the highest quality air conditioning repair, design and installation services, on schedule, and on budget along with outstanding customer service. We understand that heating and air conditioning time and cost are crucial so we strive to go above and beyond our client’s expectations. For our customers peace of mind, we offer valuable money saving HVAC service and preventative maintenance contracts. Please call 512-515-7700 for additional details. 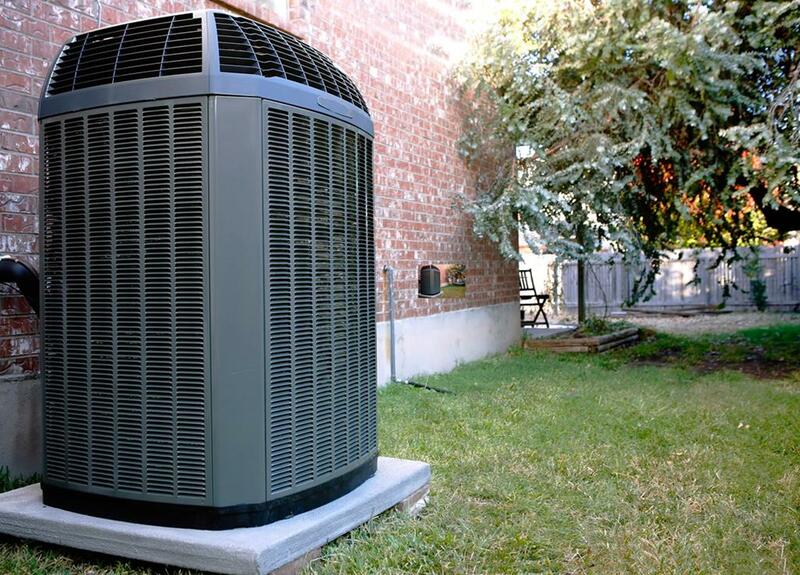 We look forward to giving you quality heating and air conditioning services. Call us now at 512-515-7700 If No Answer, Leave A Message for Emergency service. 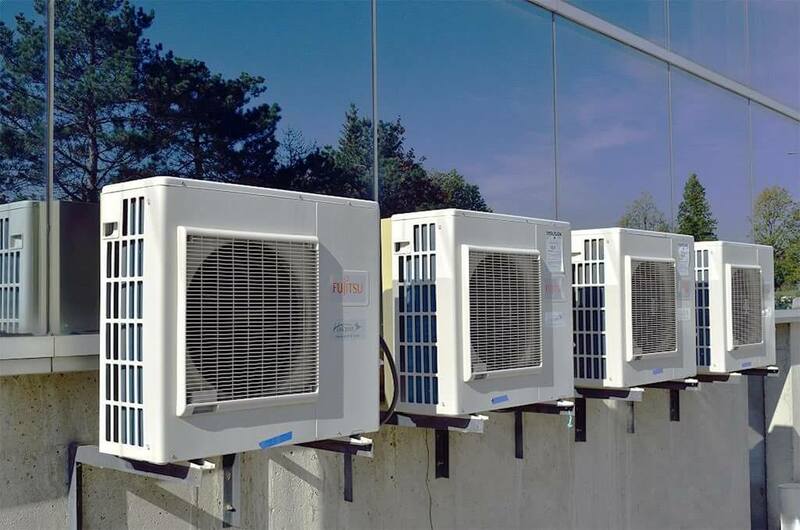 We have over 29 years experience in the heating, ventilation and air conditioning industry (HVAC). We believe in quality customer service. Save This Summer! A Discount of 10% May be applied to your next Air Conditioning Repair. 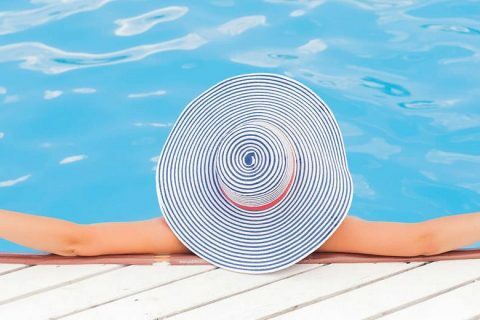 Pay only $85 per unit* (Regularly $170.00+) for Air Conditioning Maintenance when you purchase a one year membership in the Naylor Services, LLC. Save 10% off of the installation of a new heating and air condiitioning system. 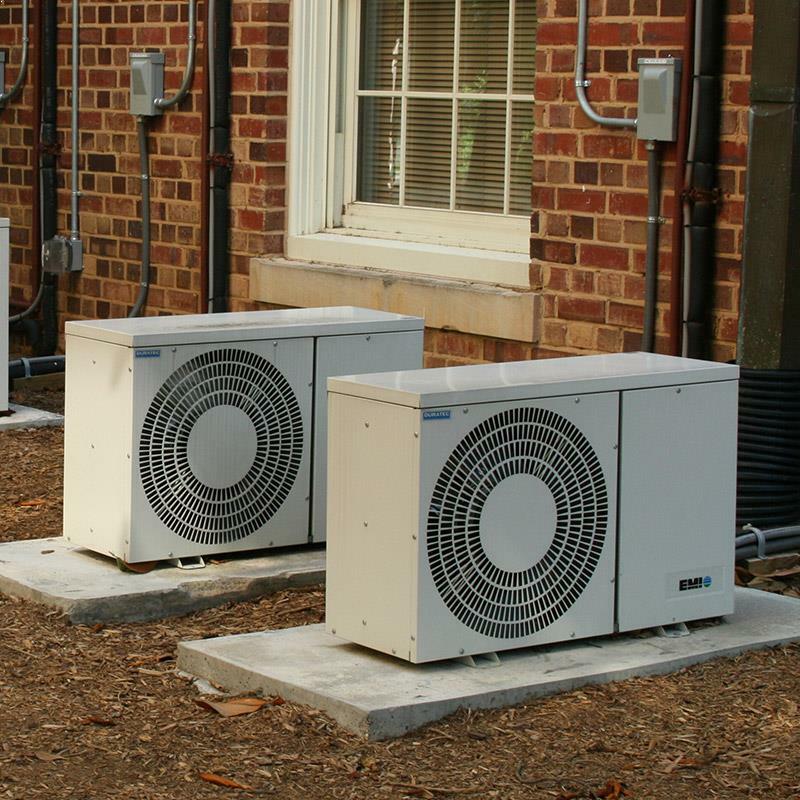 We offer high quality installation of Carrier, Trane, and Mitsubishi residential and commercial air conditioning systems with the use of professional equipment and fine materials, at a lower cost than our competitors. 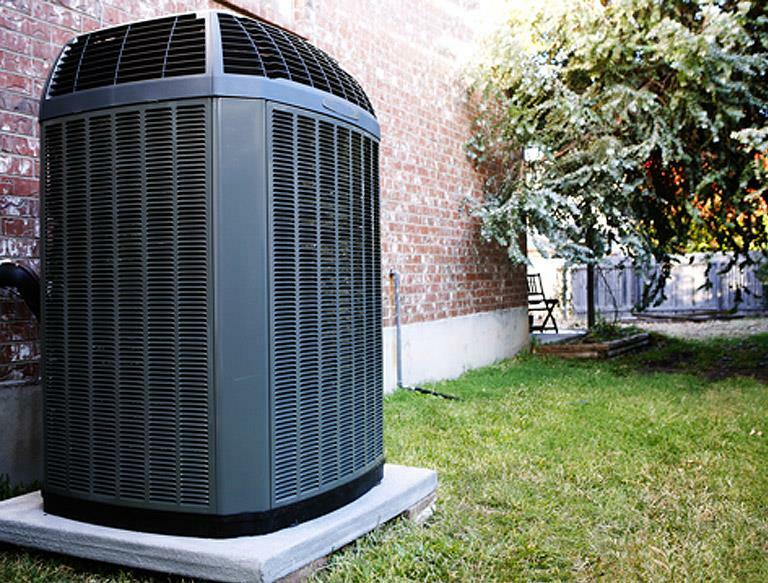 We provide a full range of HVAC repair, service, and maintenance of residential and commercial air conditioning and heating systems. 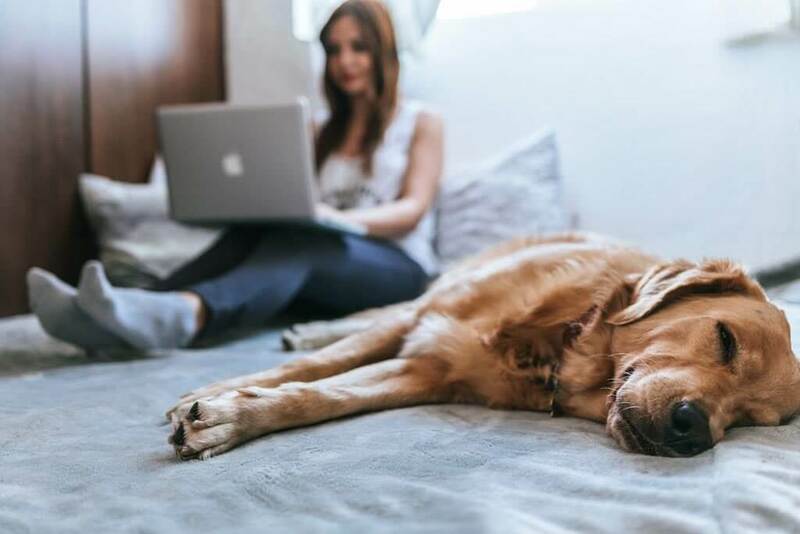 During the lifetime operation of the air conditioning system there may be situations that require a visit from a licensed and certified HVAC technician. We have the right air conditioning and heating professionals to help in any situation. We repair all types of residential appliances such as refrigerators, washers, dryers, dishwashers, pool & spa heaters, and more! 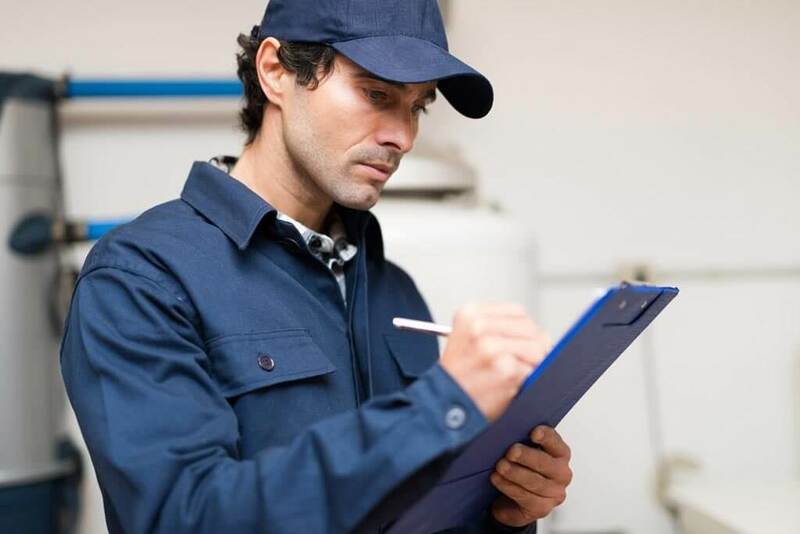 We repair all types of natural gas furnaces, propane gas furnaces, heat pumps, and more! We service, repair, and maintain commercial refrigeration systems such as walk in coolers and freezers. 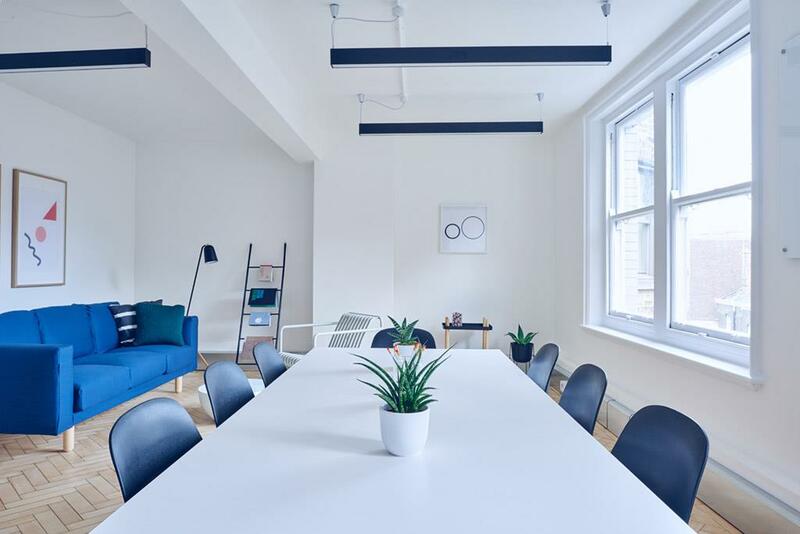 David responded very quickly, arrived when he said he would, accurately diagnosed the problem, fixed the issue and made suggestions to prevent any recurrence of the problem. Prices are very reasonable and we will be using him again. We've been utilizing David and his crew for our Air conditioning and Heating repair needs for several years now and have always had great service. David is extremely well versed in all things HVAC and we trust him to take care of us at the best price. We've recently had to have our entire system replaced and his crew did an amazing job and were so efficient and quiet. You won't be disappointed.